“The farce continues for these human rights defenders who are facing absurd terrorism charges. The ridiculous allegations that the Istanbul 10 participated in a secret and subversive meeting has been proven to be entirely untrue in previous hearings. It boggles the mind that the authorities are yet to analyse the digital devices seized when they were first arrested almost a year-and-a-half ago. “The trial has now been heard in six separate hearings. Dragging out proceedings in politically motivated cases is nothing new. 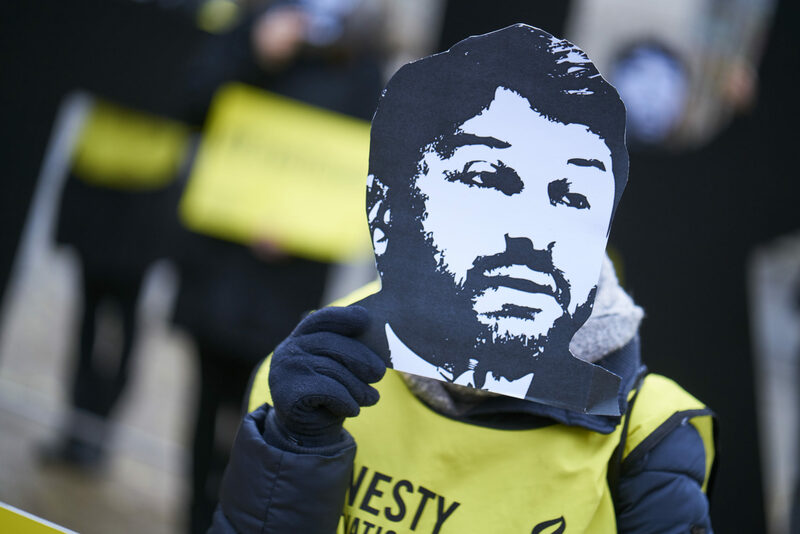 It is a deliberate tactic forcing innocent human rights defenders to suffer a tortuous wait with the threat of conviction under terrorism charges hanging over their heads. We’d love to keep you updated about our work – including information about our campaigns, fundraising appeals and events – and the impact we have by working together. Please enter your name and email to receive a weekly email from us. © 2019 Amnesty International Ireland.